We here at ResortLoop are Thankful to Disney for giving us so many incredible friends in #LooperNation! So . . . We asked #LooperNation: "What are you Thankful For that Disney has given you?" Grab the tissues. We wrap-up our responses from #LooperNation to the question: "What are you Thankful For that Disney has given you?" The answer for us is easy and can be summed up in one word . . . LooperNation! ResortLoop.com Episode 606 – Our Top 5 Favorite Places - Christmas Edition! 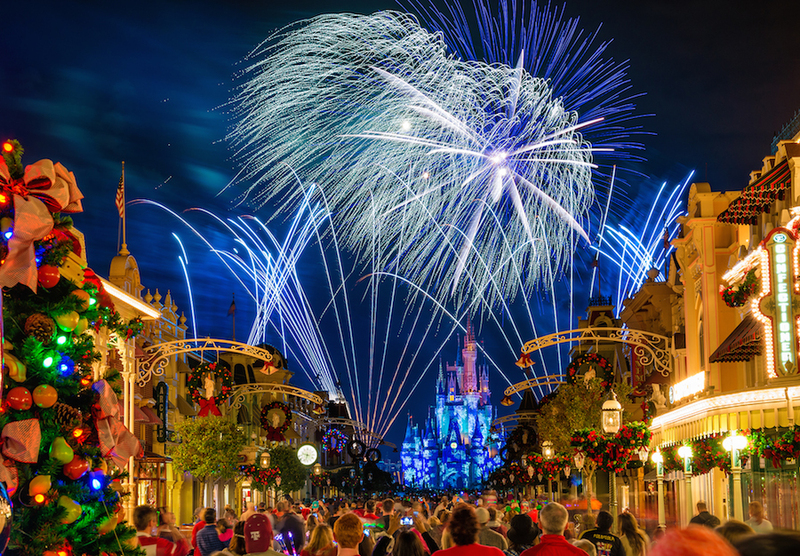 We discuss some dancing & dining options to help you ring in the New Year at Walt Disney World! And Tim educates us on Intermezzos! While picking the sand out of your macaron: “Please stand clear of the doors”! Thanks for downloading Episode 607 of ResortLoop.com! ResortLoop.com Episode 612 - Merry Christmas Eve!!!! 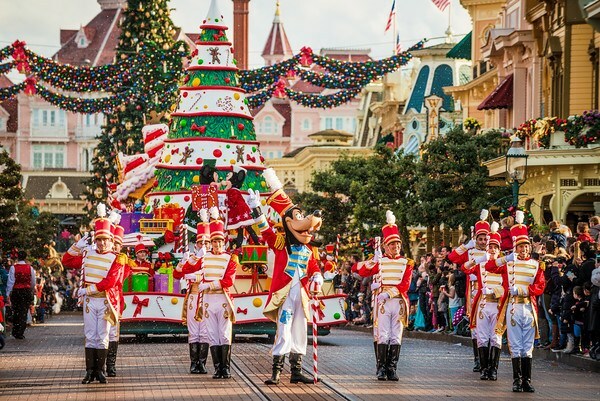 We continue our HolidayThon tradition of playing a past Disney Christmas parade for you to enjoy as you wrap your presents on Christmas Eve. Hope Santa brings you something really good LooperNation!!!!! While standing for 2 hours for the parade: “Please stand clear of the doors”! Thanks for downloading Episode 612 of ResortLoop.com! ResortLoop.com Episode 613 - Merry Christmas LooperNation!!! From our families to yours Merry Christmas!!! As you spend this wonderful day with you families and loved ones please sit back an enjoy Disney's Holiday Wishes Celebrate The Spirit Of The Season! When looking for extra batteries : “Please stand clear of the doors”! Thanks for downloading Episode 613 of ResortLoop.com! ResortLoop.com Episode 614 - A Disneyland Paris At Christmas: Trip Report! 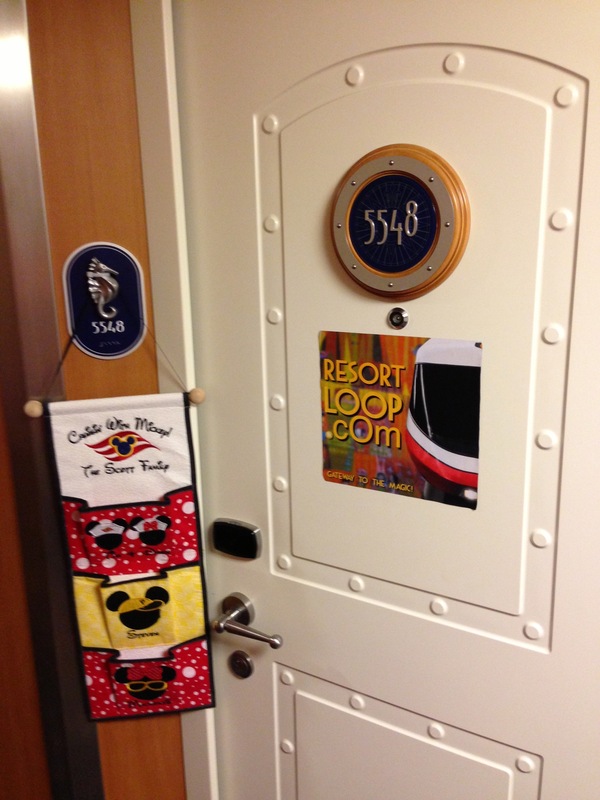 We get a great Christmas Trip Report from Disneyland Paris from #SuperLoopers Chris & Jessica Bartlett-Walford!!!!! When enjoying a true European Christmas: “Please stand clear of the doors”! Thanks for downloading Episode 614 of ResortLoop.com! We asked all of you in #LooperNation to let us in on some of the "guilty" pleasures you enjoy around Christmas and you (as usual) didn't let us down! When sipping more eggnog than you should: “Please stand clear of the doors”! Thanks for downloading Episode 615 of ResortLoop.com! HolidayThon 2018 concludes (Hallelujah . . . where's the Tylenol?)!!!!!! We take a look ahead to some of the key happenings for Disney in 2019!!!!! When looking ahead: “Please stand clear of the doors”! Thanks for downloading Episode 620 of ResortLoop.com! ResortLoop.com Episode 622 - Your Favorite Character Moments Revisited!!! We discuss the recent price increases at Disneyland, due in part to the summer opening of Galaxy's Edge and, after an informal survey, Tim has an interesting theory on visitors to the new "Star Wars Lands"! Bob talks with his daughter and her friends, who LOVED the new Beauty & the Beast! Caution!!!! . . .There are spoilers! We give you the latest "News" on everything going on within the Disney Company. Don't be "Foolish" and skip this show! ResortLoop.com Episode 422 - LooperNation's "#One Tip" For Watching Illuminations! We discuss the Disney World Resort referb schedule for 2017 for their resorts! Is your vacation going to be impacted?! We talk about all the fun festivities you can enjoy while spending St. Patrick's Day with Disney!!!! 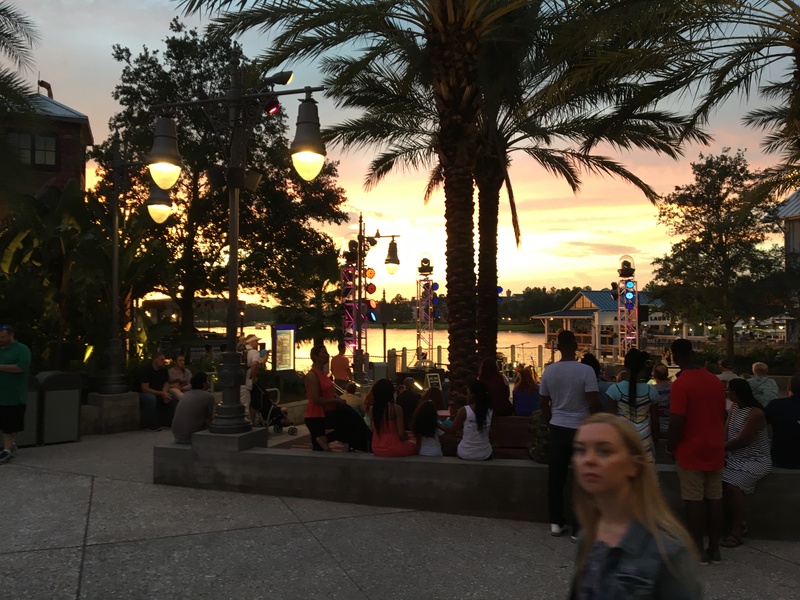 We talk about the closing of La Nouba and what that may mean for Disney Springs . . . the newest addition to Typhoon Lagoon . . . and a chance for a free trip to Walt Disney World!!! Oh yeah . . . and Tim does something. It's our #OneTip Series!!! This time we asked #LooperNation: What's your One Tip for a quick breakfast on park days?!?! It's the January 2017 DVC Roundtable!!! We talk DVC Spcial Events . . . the strength of DVC . . . new Dooney DVC bags . . . the soon to be Caribbean Beach DVC and we get a Disneyland Grand Californian DVC Spotlight . . . oh . . . and a Star Wars Tangent Alert! Here are 8 Tips for Parents from your favorite Disney Movies! Thank you www.disneybaby.com!!! We talk about Disney's newest perk(?) at Disneyland . . . the MaxPass! Is it worth the extra cost and is this an indication of things to come for FastPass?! ResortLoop.com Episode 401 - More Events At Walt Disney World In 2017!!! We have an update (already) on some of the great things happening at Walt Disney World i 2017!!!! ResortLoop.com Episode 400 – It's A Re-Run: THE BOYS: Jeff & Gregg Sherman Talk About Their Dads! Thank you all for joining us on Holidaython 2016!!!! We are going to take this week off and re-hydrate & re-nutrate!!! Please enjoy this “Best Of” show!!! We are absolutely thrilled to talk with Jeff Sherman and Gregg Sherman, sons of Robert & Richard Sherman! We talk about what it took to make their documentary THE BOYS: THE SHERMAN BROTHERS’ STORY and their lives with their dads, Disney Legends! Thank you all for joining us on Holidaython 2016!!!! We are going to take this week off and re-hydrate & re-nutrate!!! Please enjoy this "Best Of" show!!! We are thrilled to be joined by Roger Gould, Creative Director Of Pixar’s Theme Parks Group, and Liz Gazzano, Executive Producer Of Pixar’s Theme Parks Group, for our 200th Episode!!!! Roger & Liz discuss the process involved in making a Pixar movie into a ride! And Bob may have made his own “Magic Circle” at the end of the interview! ResortLoop.com Episode 380 - DVC Rountable November 2016! The ResortLoop DVC Roundtable talks Web Portals, Hilton Head, Boulder Ridge, New DVC Exclusives, answer a listener question and Bob gets mad! And we feature Old Key West Resort!!! ResortLoop.com Episode 379 - Magic Kingdom Cabanas? Disney World announces new Magic Kingdom cabanas for rent . . . for $650. Your host's have to comment on these!!! It is almost Christmastime! Tim & Bob (Bob & Tim) talk about some of the unique offerings available around Walt Disney World for 2016! Looking at Christmas Trees? : “Please Stand Clear Of The Doors”! Thanks for downloading Episode 378 of ResortLoop.com! ResortLoop.com Episode 377 - Happy Birthday Mickey!!! November 18th is considered Mickey Mouse's official birthday because of Steamboat Willie and we here at ResortLoop.com want to celebrate the mouse that started it all!!! 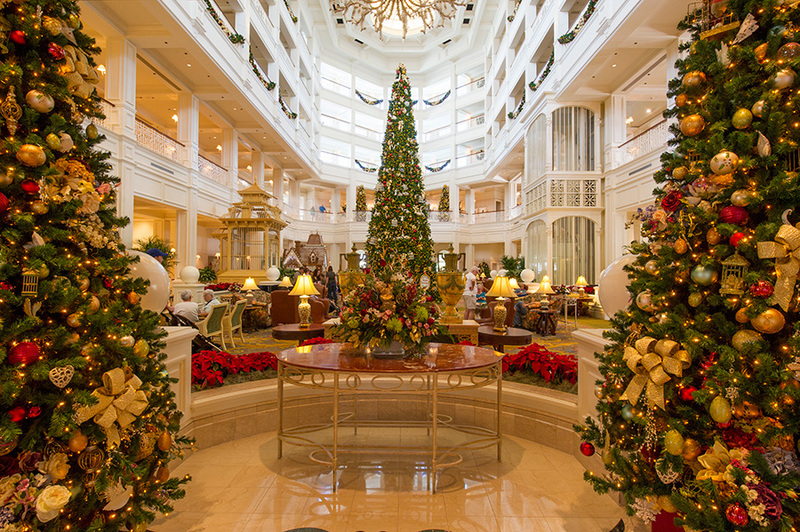 Wouldn't it truly be "The Most Wonderful Time Of The Year" if we were on a Disney Cruise?!?! 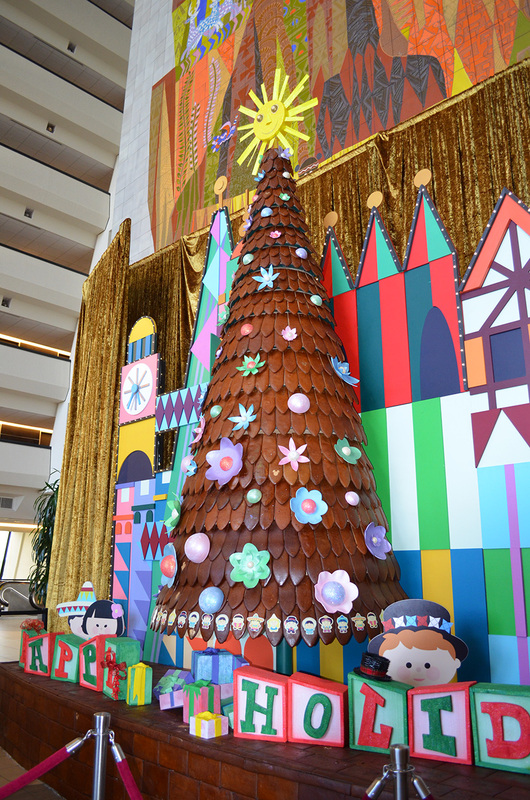 We discuss all of the wonderful amenities of a Disney Christmas Cruise! ResortLoop.com Episode 375 - Your Disney "Pet Peeves"! We wanted to know: What is your Disney Parks "Pet Peeve"! What bugs you the most? It's your "pet peeves", it's your show!!!!! We provide tips on touring a Disney Park with little kids! We talk pre-trip planning, naps, when to eat and "Kid Time"! When enjoying your little ones at a Disney Park : “Please Stand Clear Of The Doors”! Thanks for downloading Episode 374 of ResortLoop.com! Bob meets with some of #LooperNation for dinner at Captain Cook's! It's a casual conversation where we find out which host is really their favorite!!! 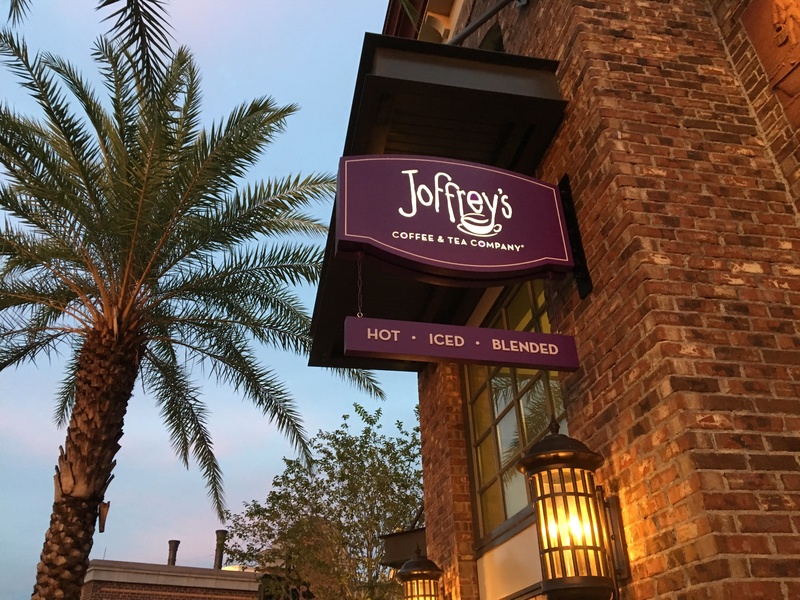 We were thrilled to have held our very first Official Looper Meet at Tea Traders in Disney Springs and thrilled to talk with our host, Joffrey's Head Roast Master Chris deMezzo, in person!!! ResortLoop.com Episode 369 - What Disney Character You'd Trade Places With! We asked: "With Halloween just around the corner, no, we don't want to know what Disney character you'll be dressing up as . 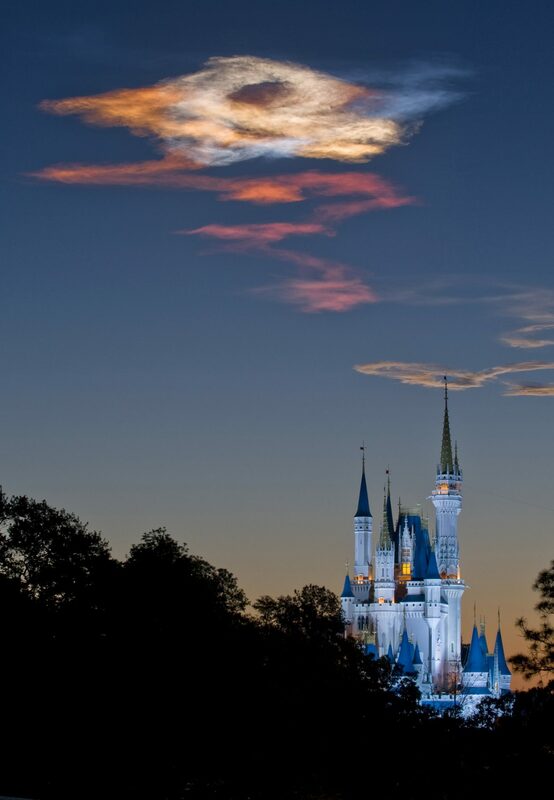 . . We want to know, WHAT DISNEY CHARACTER WOULD YOU LIKE TO TRADE PLACES WITH?!?!?! ", oh boy does #LooperNation know who there are (on the inside)!!! ResortLoop.com Episode 368 - ResortLoop Meet and Greet with Menus! It's getting down to the wire for the first official LooperNation Meet and Greet! We go over the itineraries and the corresponding menus for each get together! Meeting ResortLoopBob?! : “Please Stand Clear Of The Doors”! Thanks for downloading Episode 368 of ResortLoop.com! Many "Non-Disney" folks compare a Disney park with their local amusement parks. We discuss why that's like comparing apples to potatoes (potatoes?!)!!! When is the cheapest time to visit "The World"? Tyler Braun from PeopleMoverTravel.com breaks it down for us!!! And he let's know about the newest discounts!!! ResortLoop.com Episode 364 - Special Events For Fall At WDW! Rebecca Toon gives us a trip report on some of the Special Events available at Walt Disney World this fall!!! 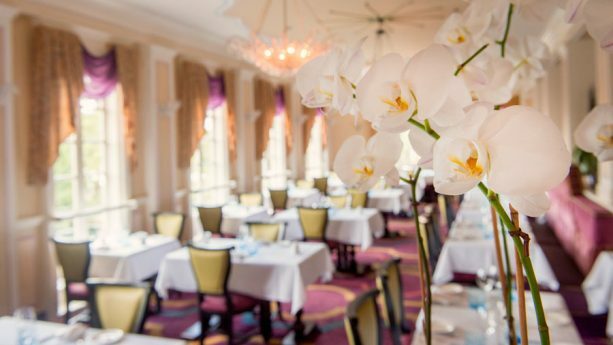 She talks Mickey's Not So Scary, Dine With An Imagineer, Brunch At The Top and Club Villain!!! ResortLoop.com Episode 361 - DVC Roundtable! It's DVC Roundtable Time! We talk news, private parties, and answer YOUR questions!!! Breathing heavy?! : “Please Stand Clear Of The Doors”! Thanks for downloading Episode 361 of ResortLoop.com! Bob and Tim (Tim and Bob) discuss what they feel are some of the best resorts for families with young children. We talk about dining, resort location, swimming pools, and other amenities when considering the best Walt Disney World resort for your family! We discuss some of the New "Extra" events at the 2016 EPCOT International Food & Wine Festival! Our very own "Foodie" ResortLoopTim decides if they are worth the extra price! Our Summer Series: Your Disney Senses wraps up with "Smell"!!!! We asked #LooperNation what “Smell” reminds you of Disney or what “Smell” tells you are there?! Let's hope this show doesn't "stink"?!!!! We talk Disney Golf with the #OriginalSuperLooper Joe Quattrocchi. You'll be surprised and how affordable & enjoyable a round can be at WDW! It’s our Summer Series: Your Disney Senses!!!! This time we asked #LooperNation what “Sound” reminds you of Disney or what “Sound” tells you are there?! #LooperNation . . . sorry. . .what?!!! !